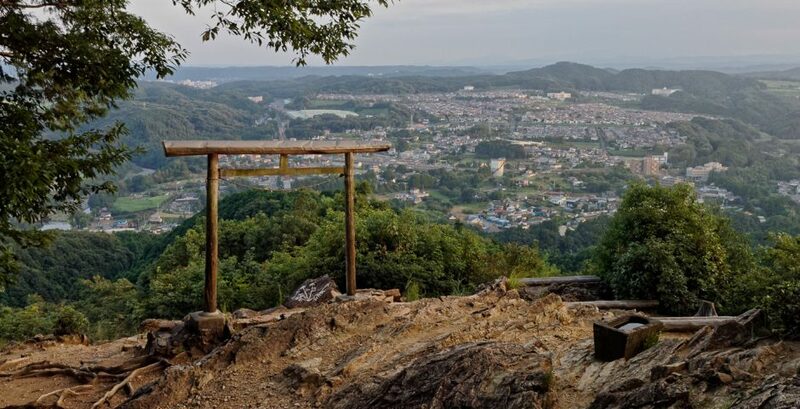 顔振峠 （ハイキング、頂上にそば屋有）/ Kaburi Toge (Hiking, some Buckwheat noodle shops on the peak) http://www.hikingmap.jp/hikingmap/kaaburi01.htmlwww. 秩父地方 （車、もしくは、公共の交通手段） / Chichibu Area (if you drive, or take public transport) Chichibu area is 45 minutes/¥370 by train past Alishan. Much higher elevation. Extraordinary fireworks in an early December matsuri.